Think the Google Pixels are great devices with slightly mortifying price tags? 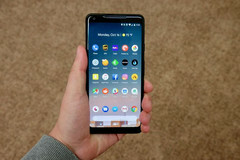 You may be interested in the new device Google is said to be working on, as it will most likely be a cheaper Pixel alternative. A few months ago, word surfaced that Google had plans for a mid-range Pixel device. Word of that device hasn’t been forthcoming for a while now, but new reports tout the existence of such of a device, with it said to have been spotted on a benchmark. According to Roland Quandt, the mid-range Pixel was spotted on GFXBench a short while ago, perhaps while being tested. It’s not much to go by but it does offer an iota of hope for those who’ve been on the lookout for the touted smartphone. The phone is codenamed “Bonito” and is expected to be a cheaper alternative to the main Pixel phones. It’s said to be powered by a Snapdragon 710. 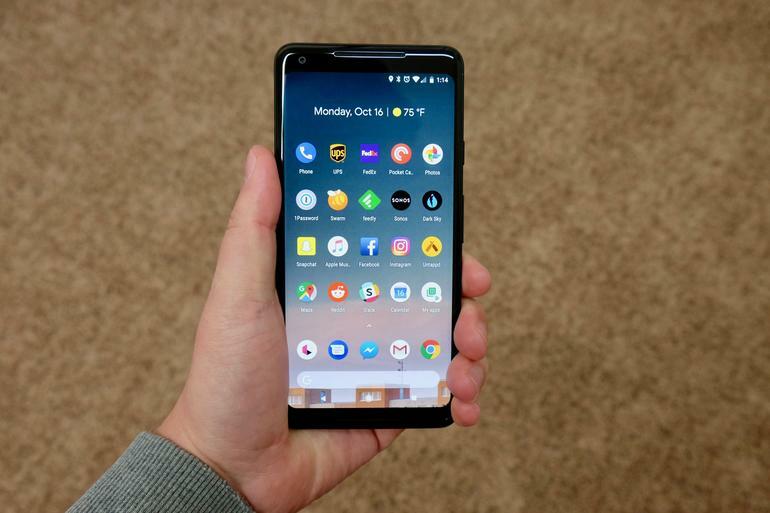 There were reports, following the flurry of Pixel 3 XL leaks last month, that Google had a “Pixel Ultra” in the works, but it’s a lot likelier that the third device Google has planned is this “Bonito”. It’s currently unknown if “Bonito” will even be a Pixel. It could the first entry in a new series of Google phones. The Pixel line is positioned against Samsung’s Note series and the Apple flagships, price-wise, and something a bit more downscale with all of the things that make the Pixel phones great—software, camera, and support—would definitely be welcome.